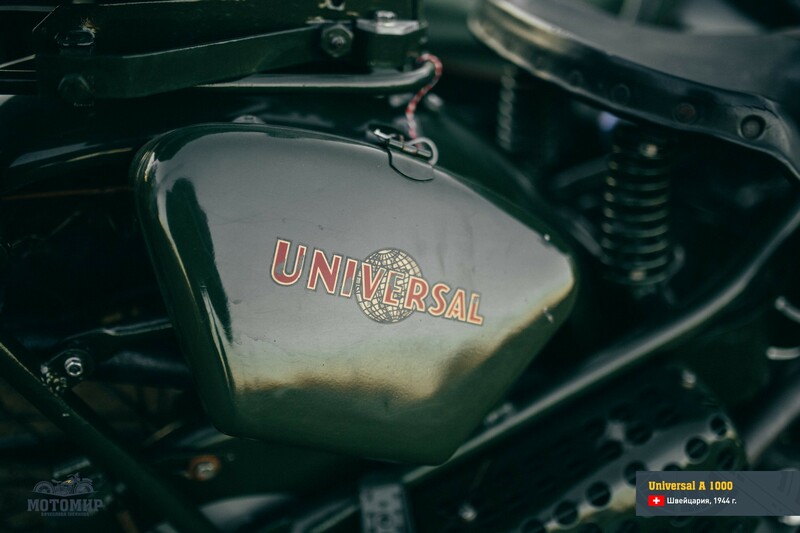 Universal A 1000 - Мотомир Вячеслава Шеянова | This work is licensed under a Creative Commons Attribution-NonCommercial-NoDerivatives 4.0 International License. 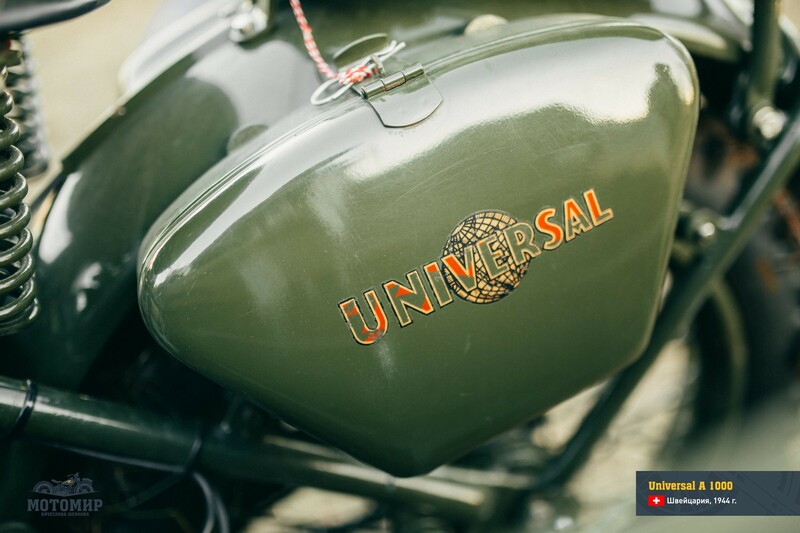 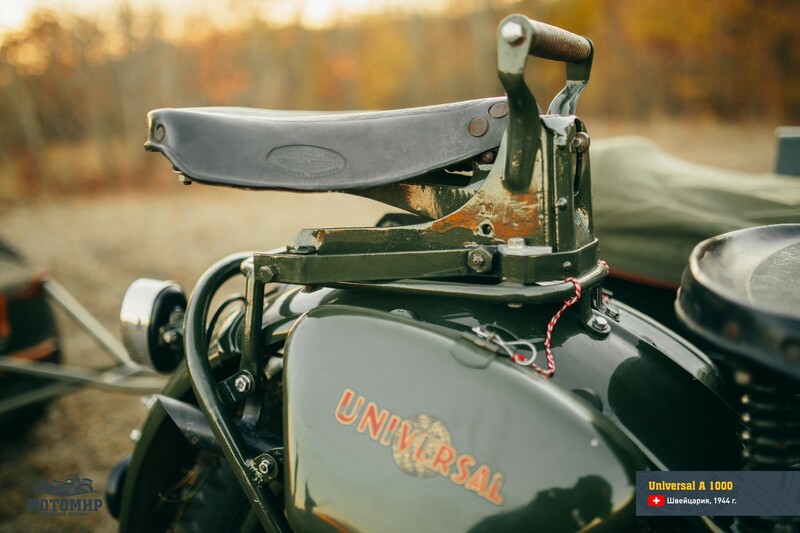 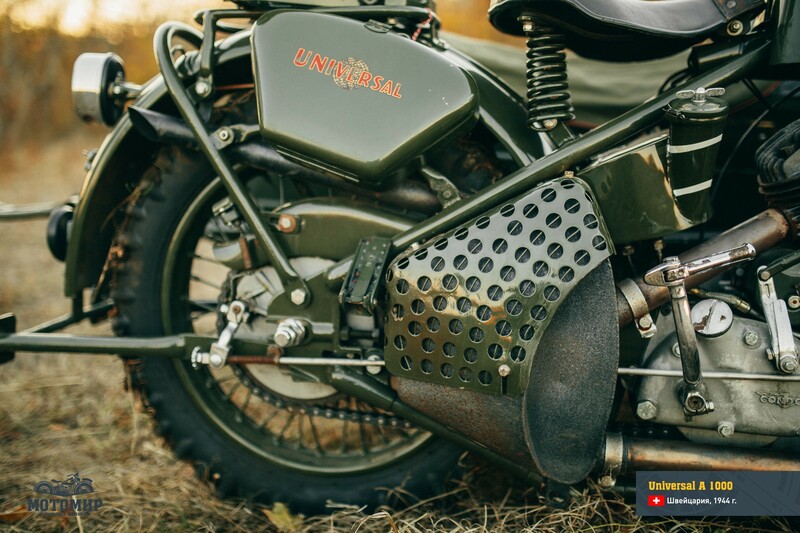 Universal , a company established in Lucerne (Switzerland), regularly supplied heavy motorcycles to the Swiss army. 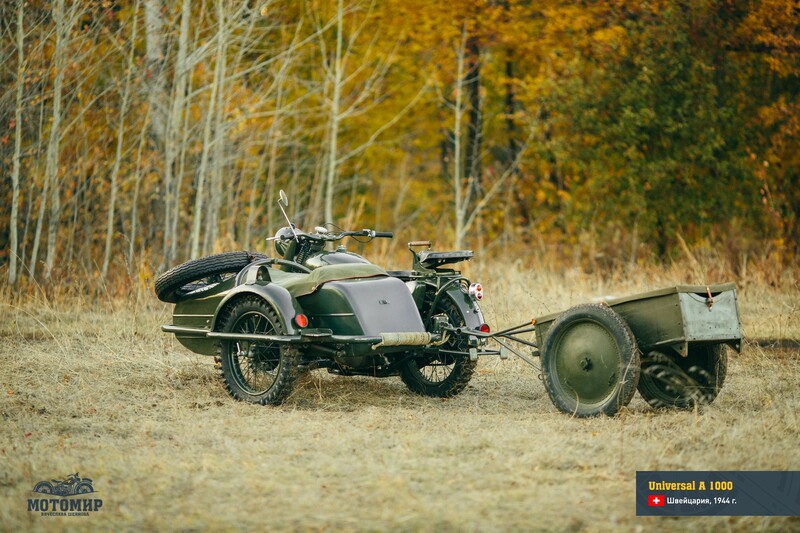 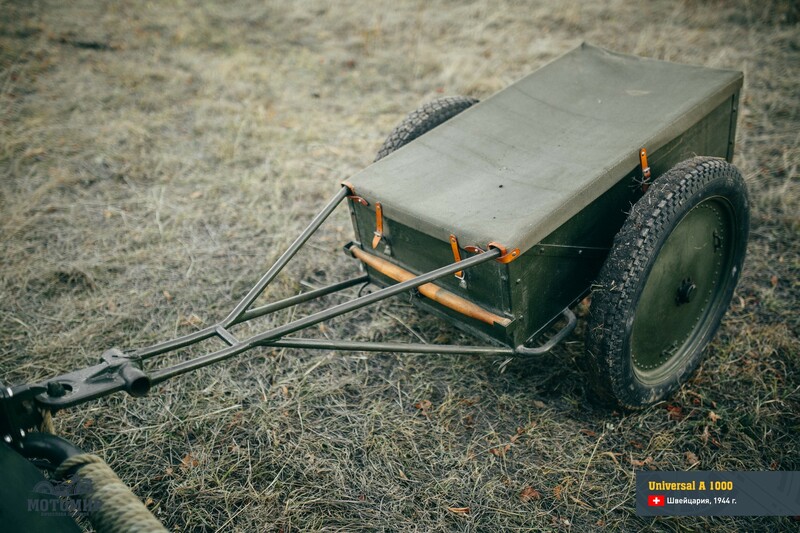 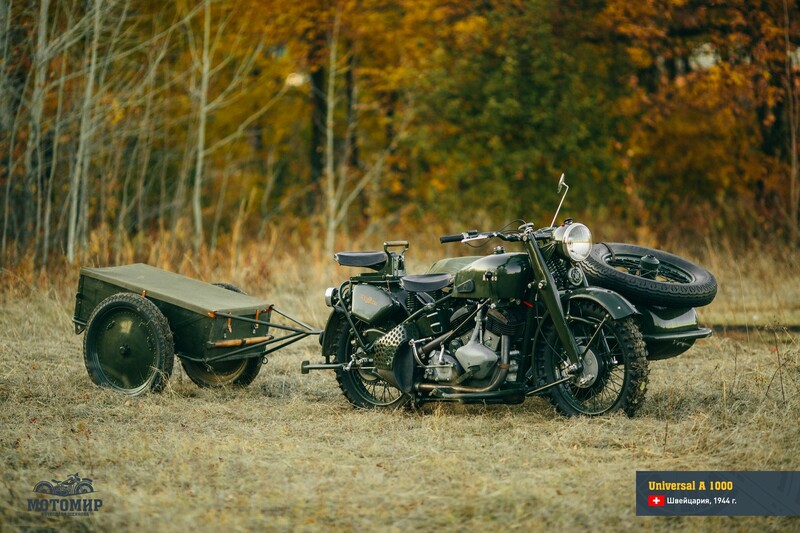 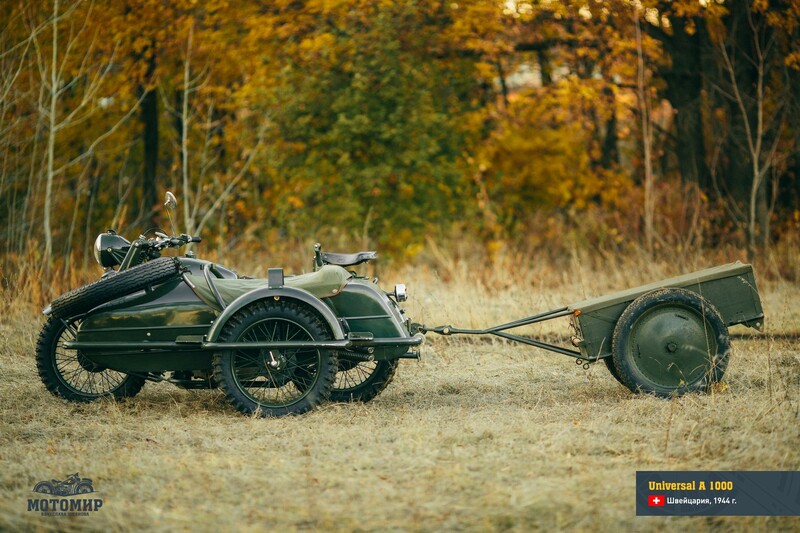 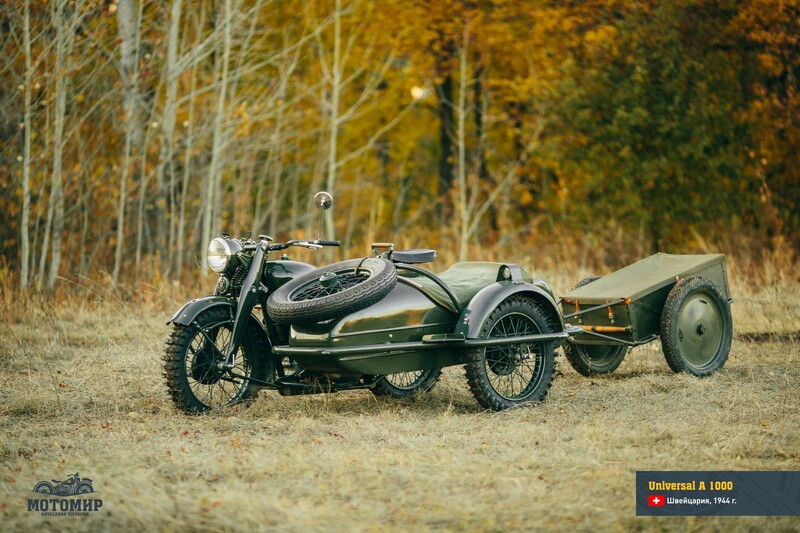 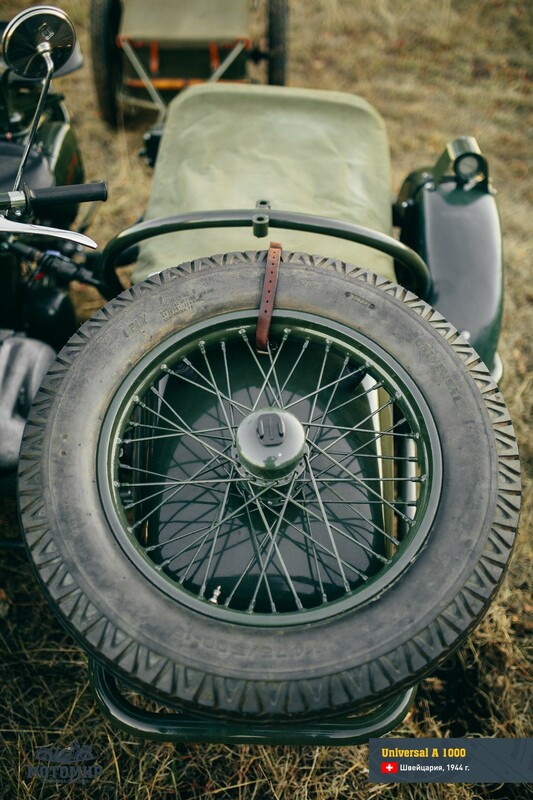 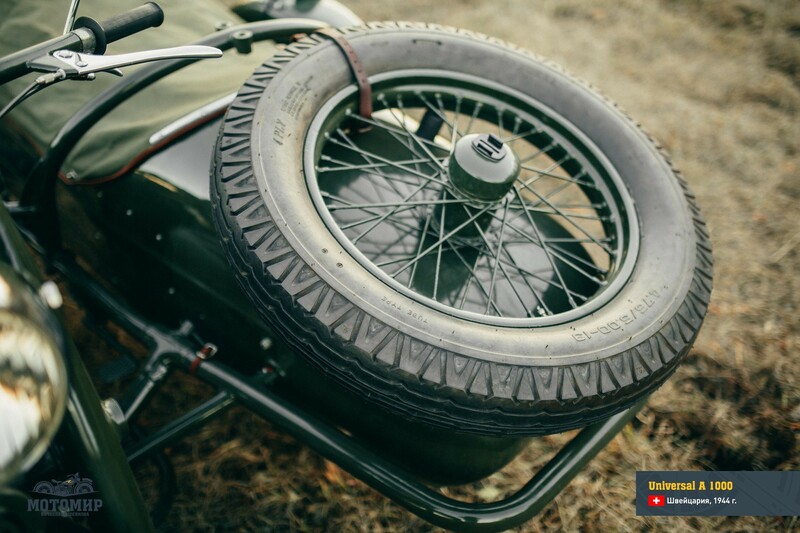 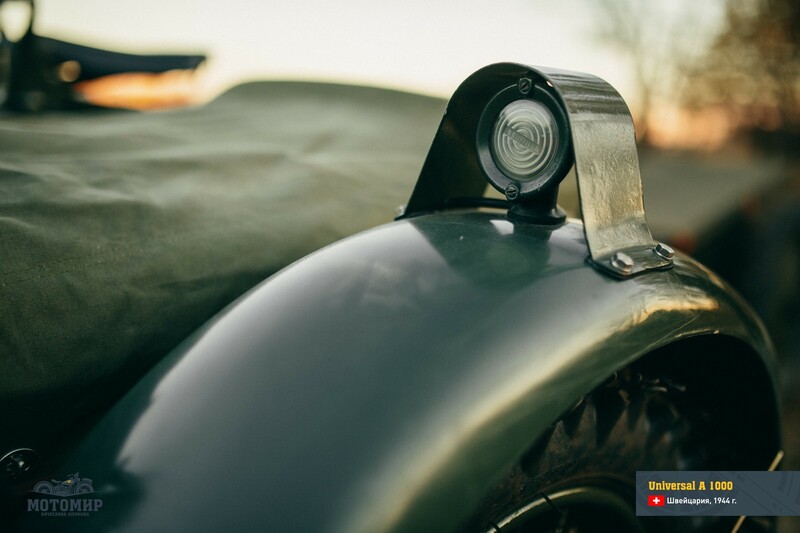 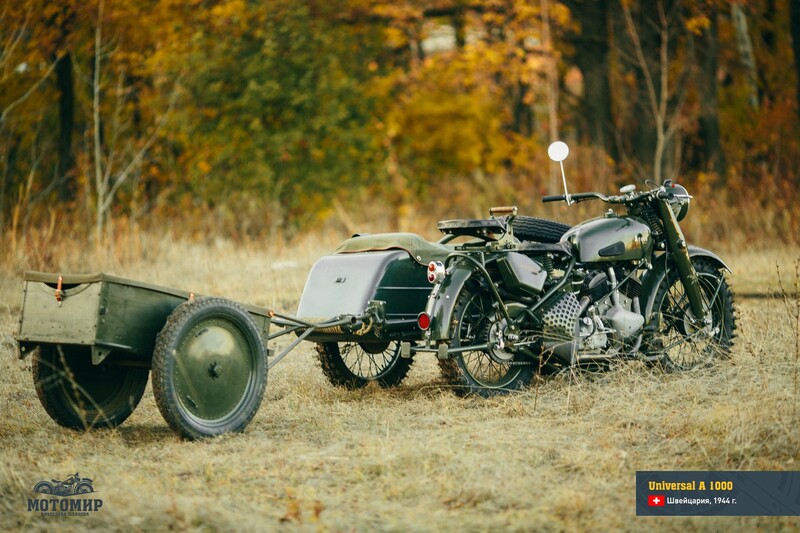 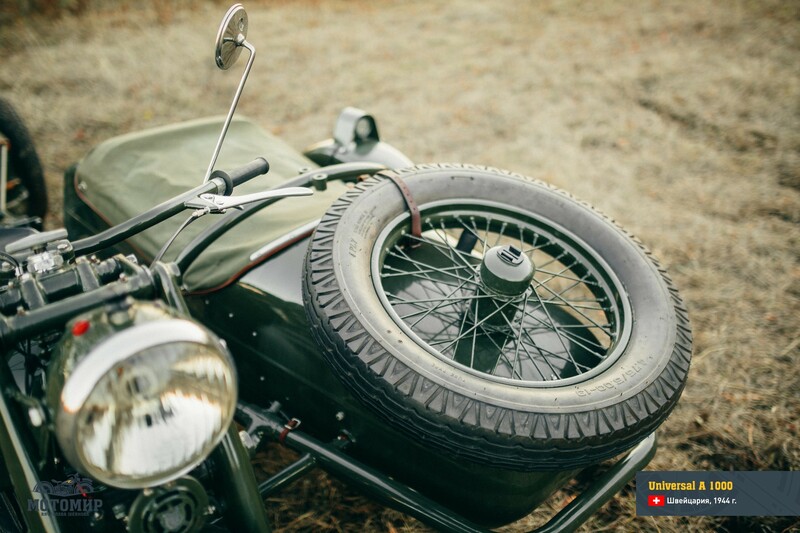 One of these was Universal A 1000 model, it had a 990-cc, V-shape, twin-cylinder engine, a 3-speed gearbox with manual switching mechanism and a sturdy and reliable front fork of parallelogram type, a left-side sidecar and a spare wheel mounted at the front of the sidecar. 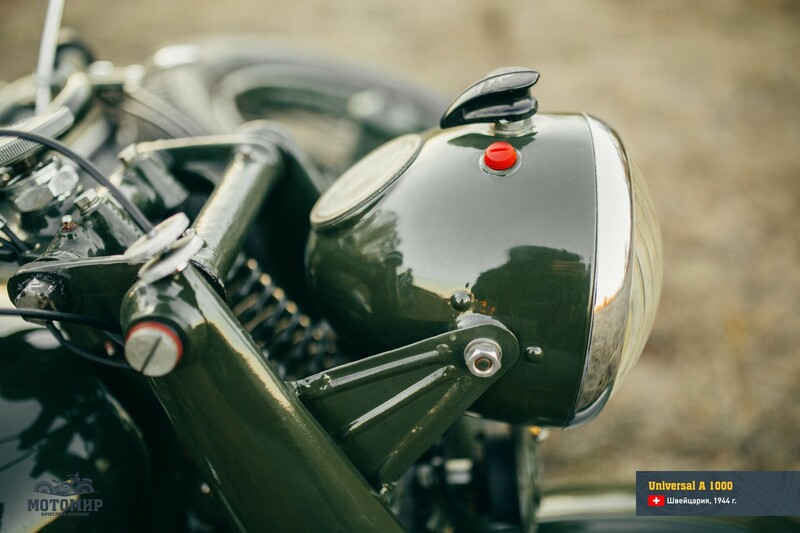 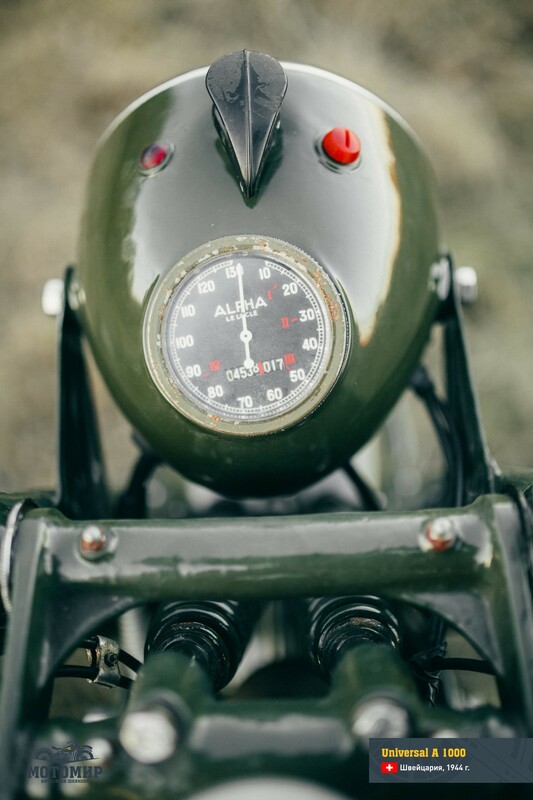 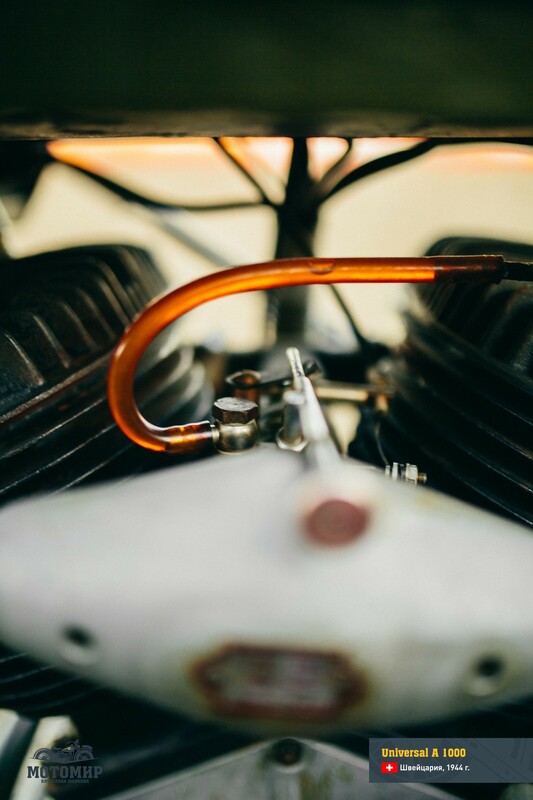 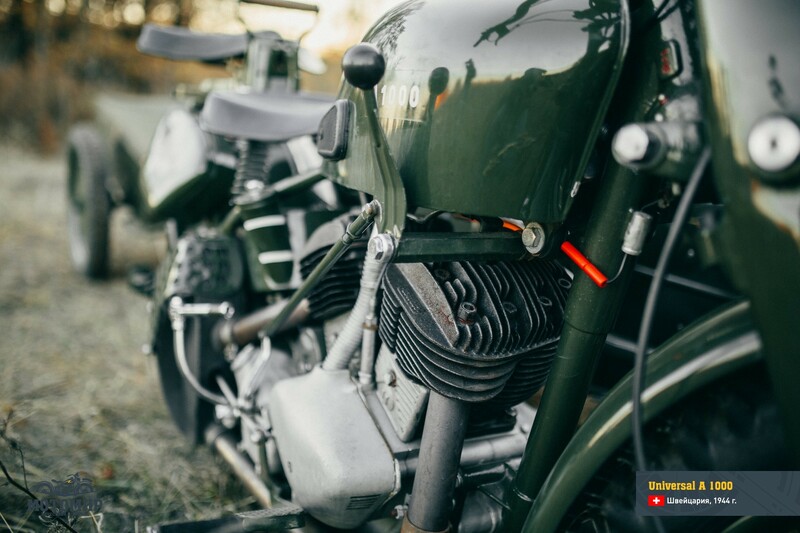 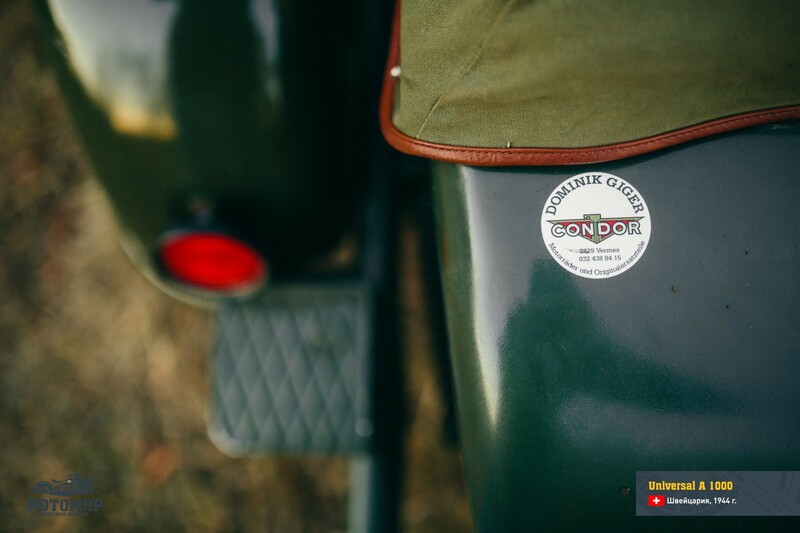 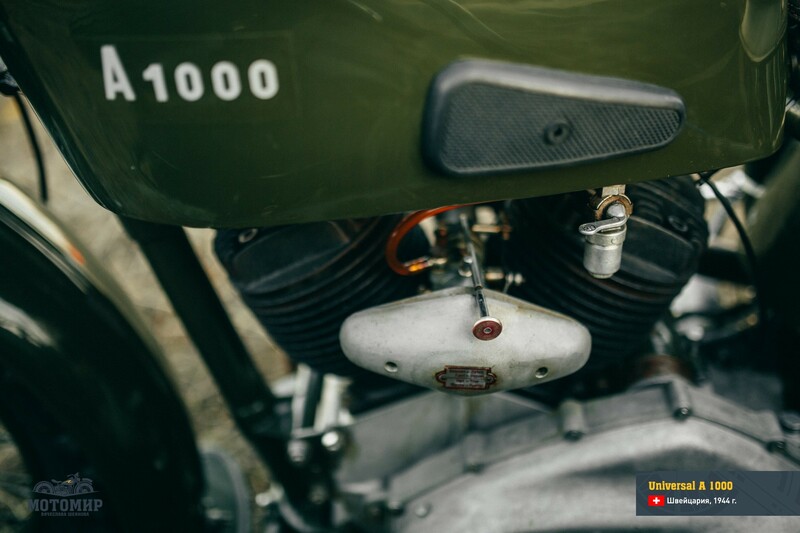 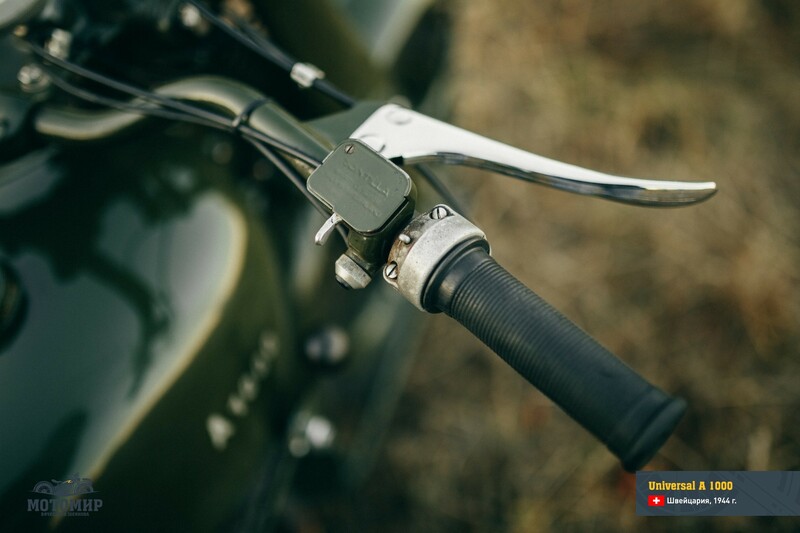 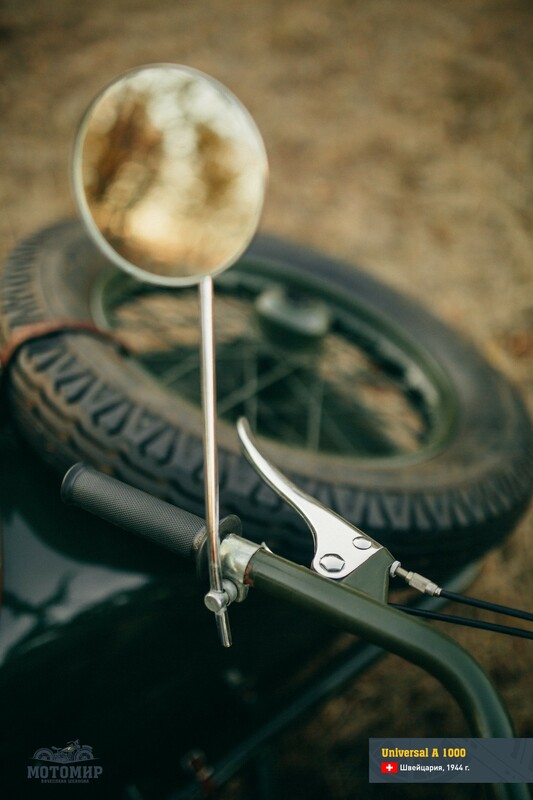 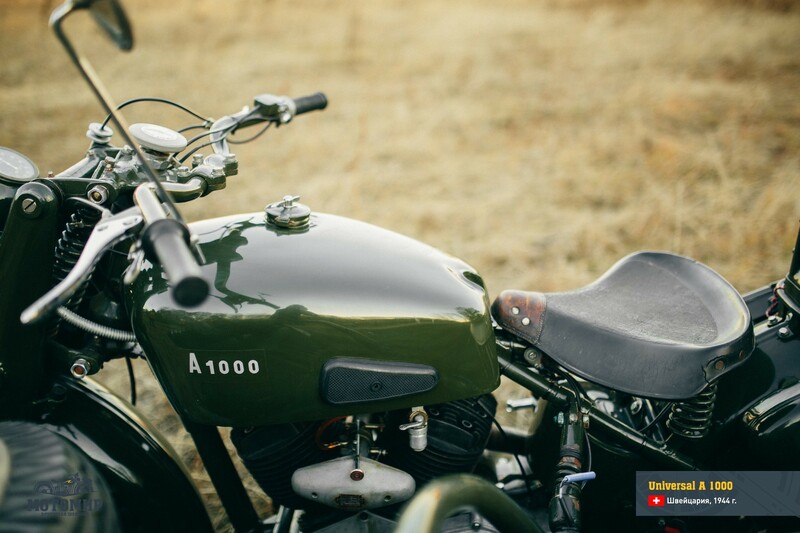 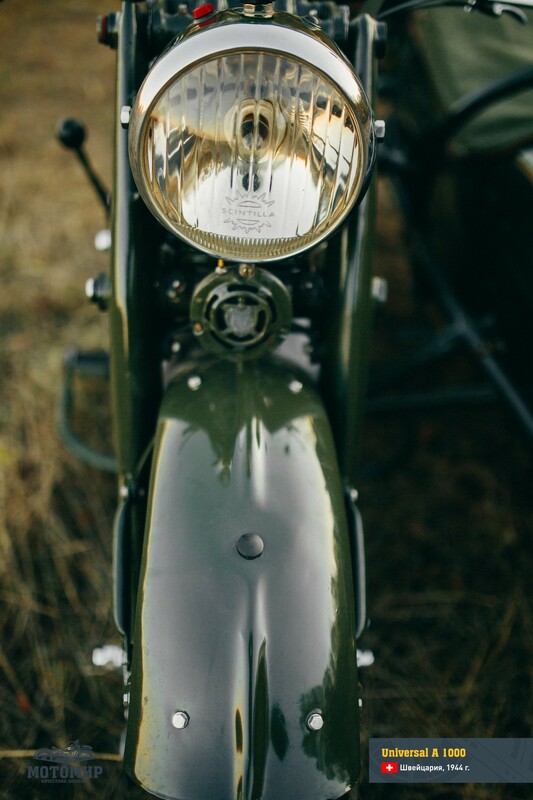 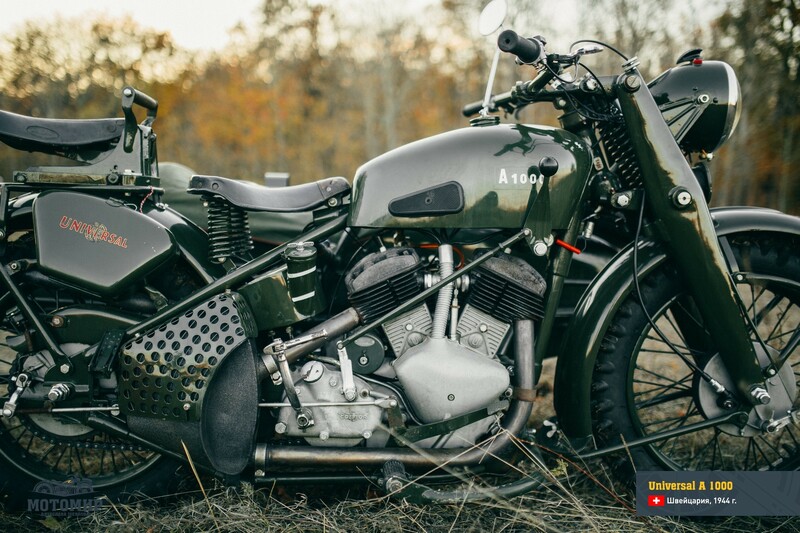 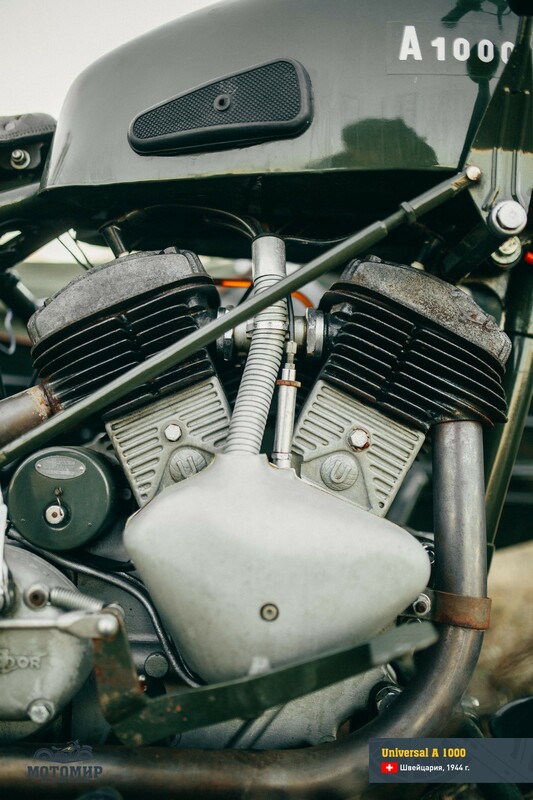 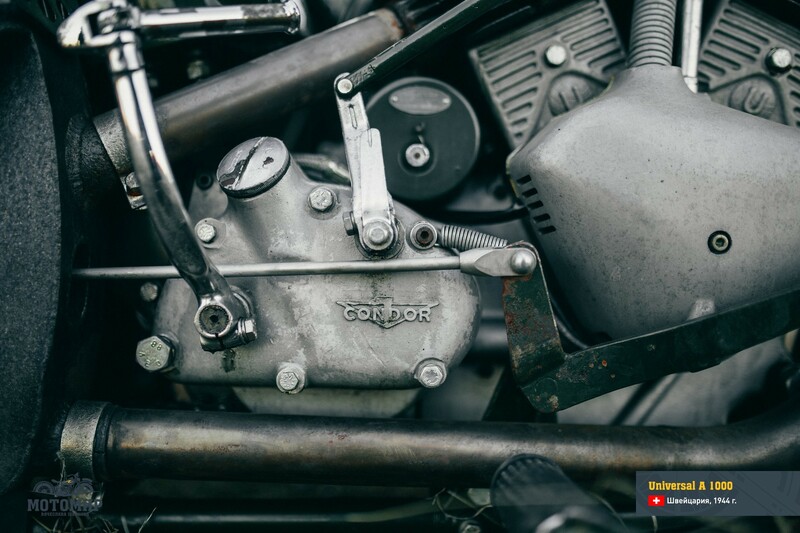 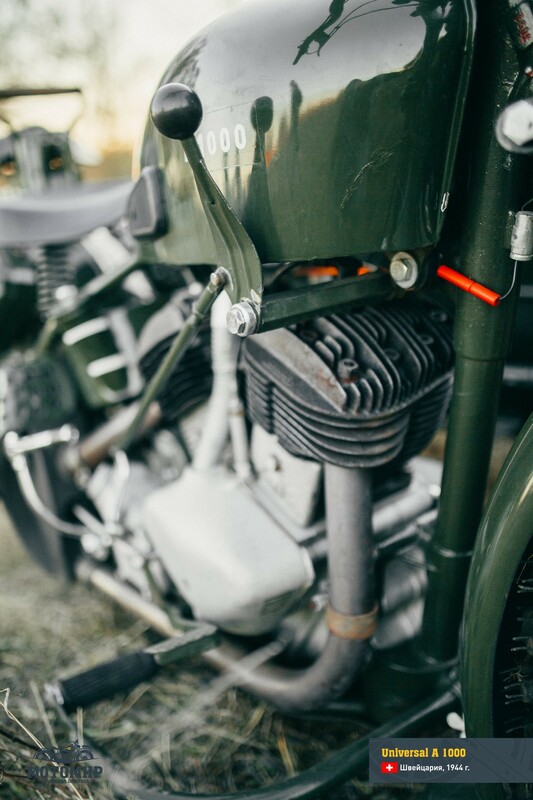 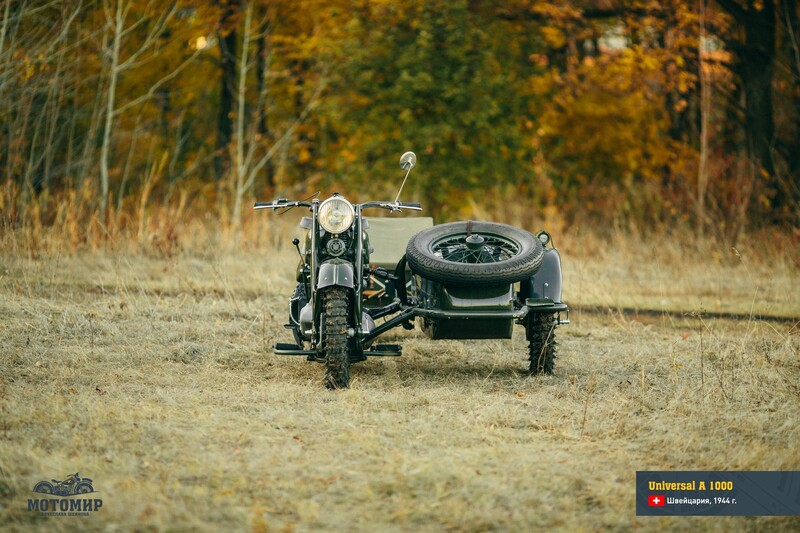 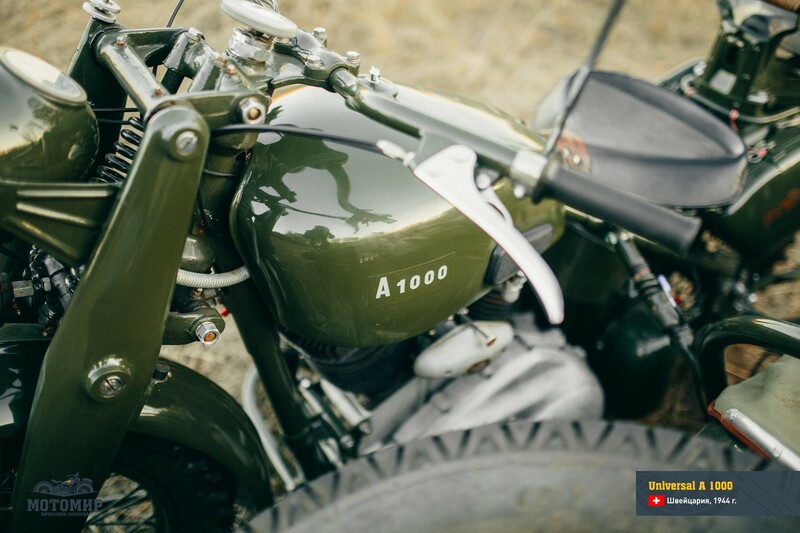 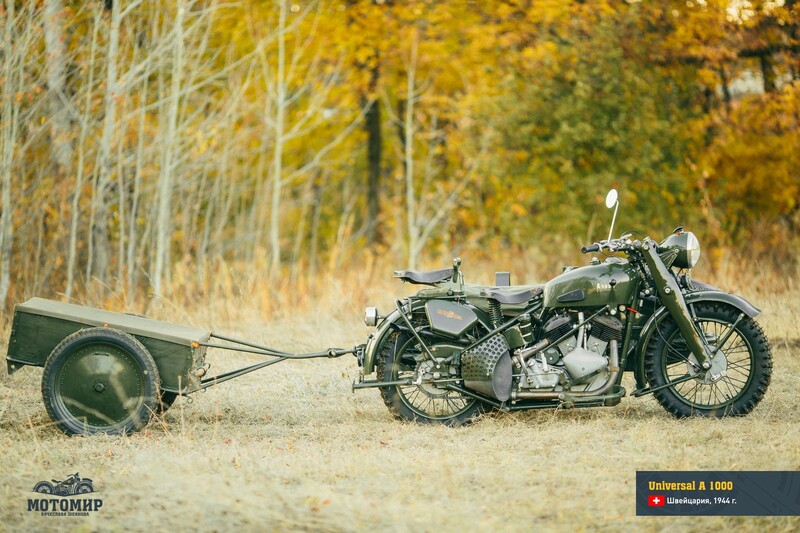 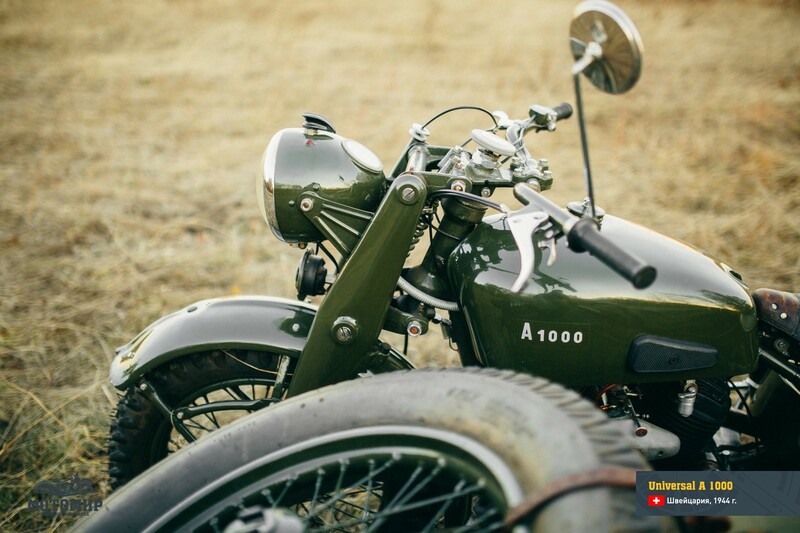 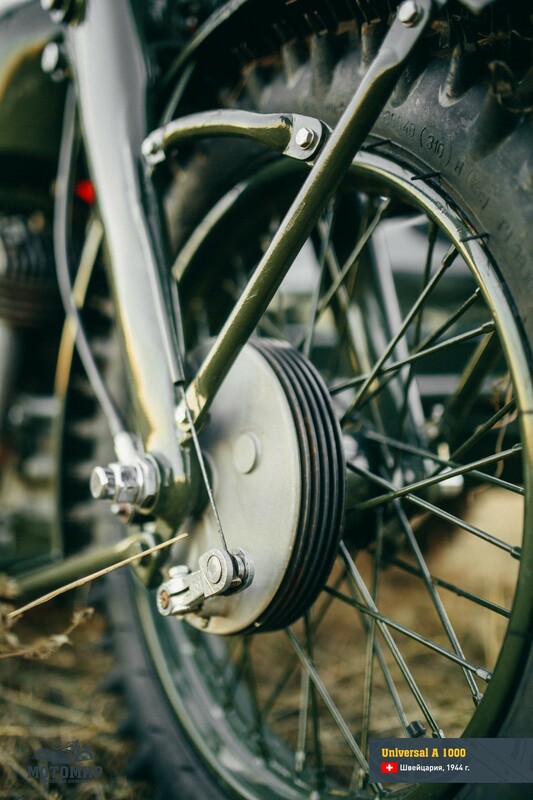 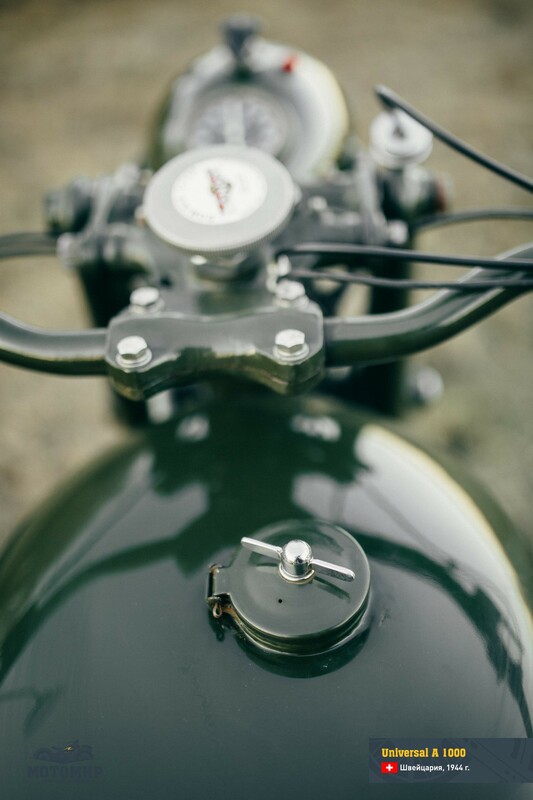 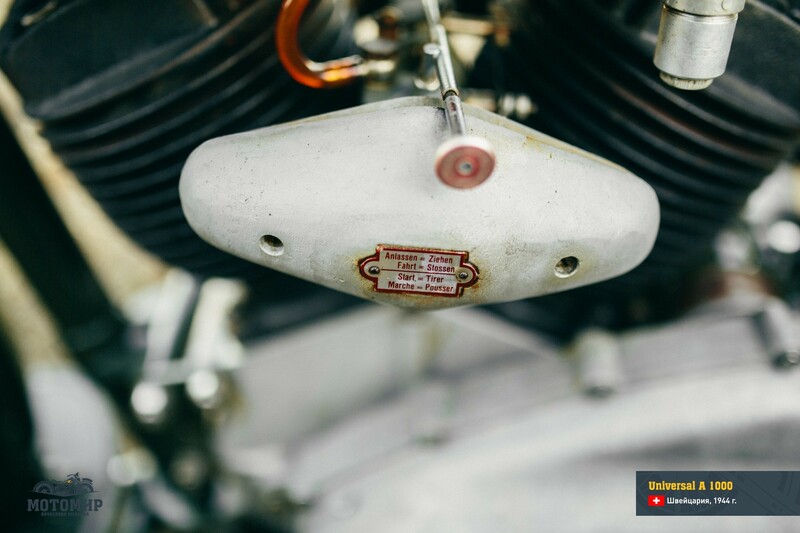 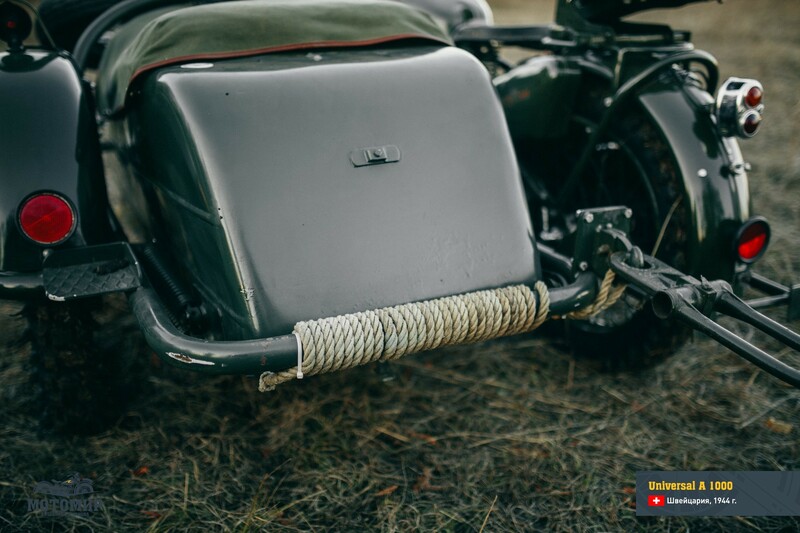 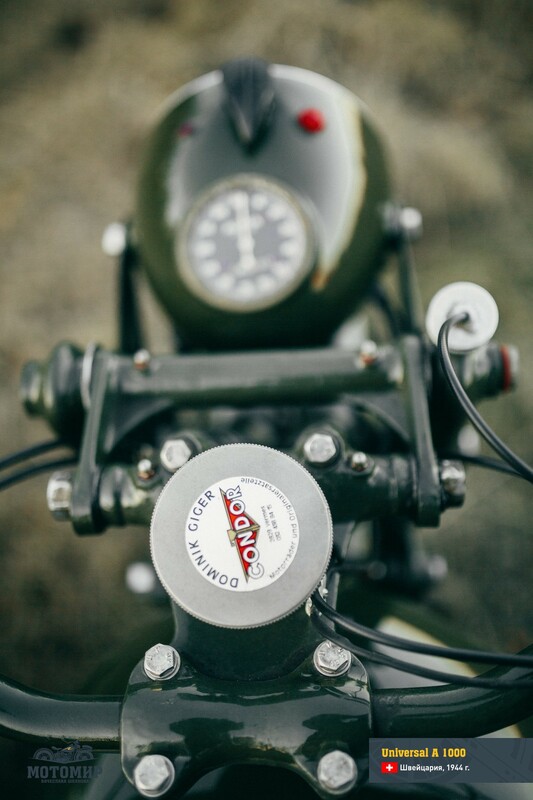 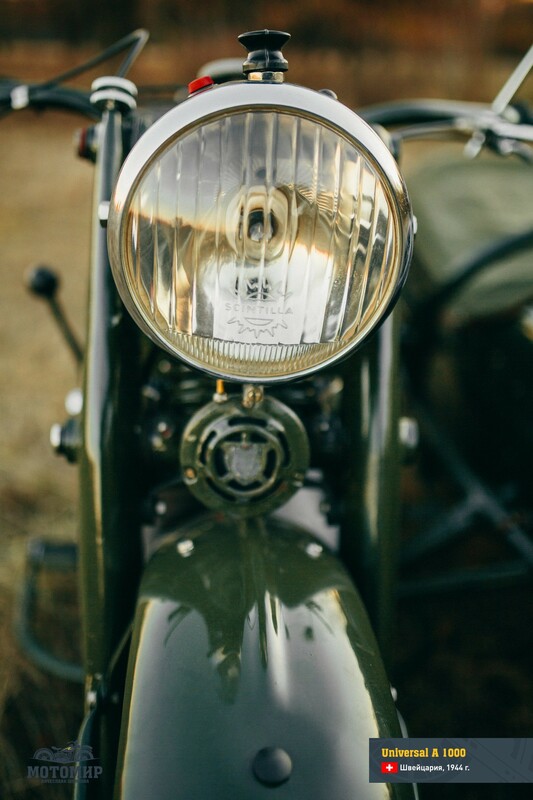 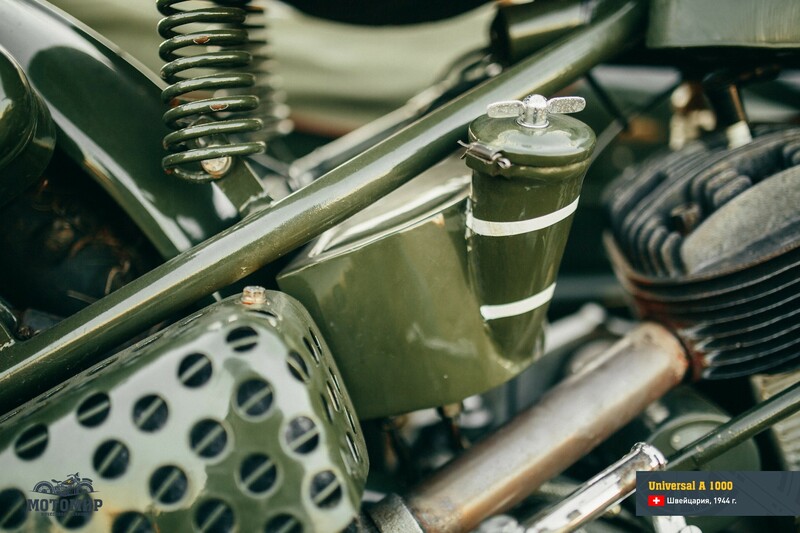 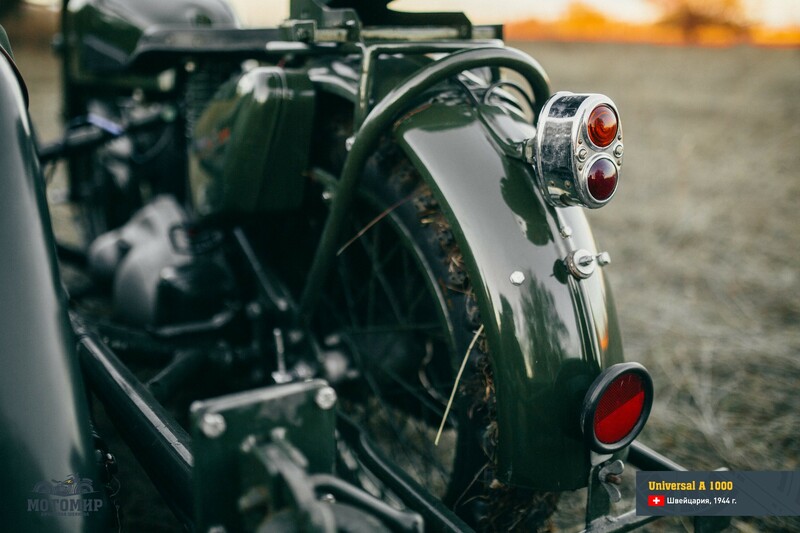 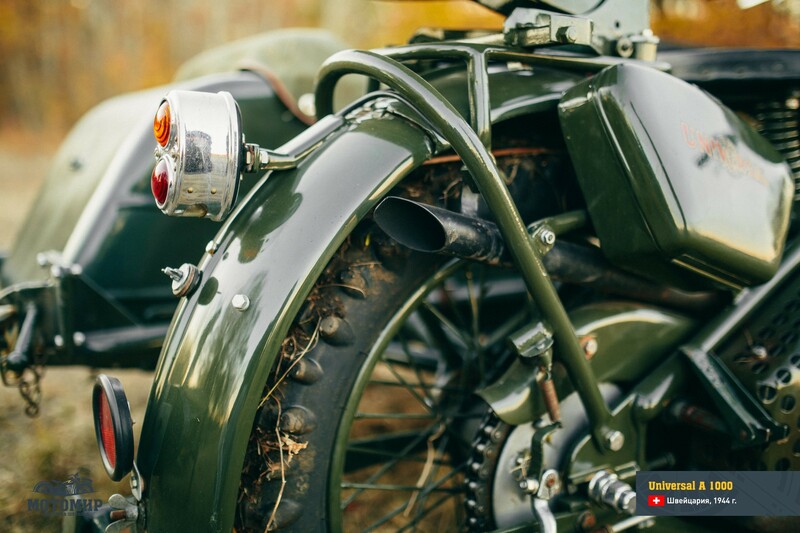 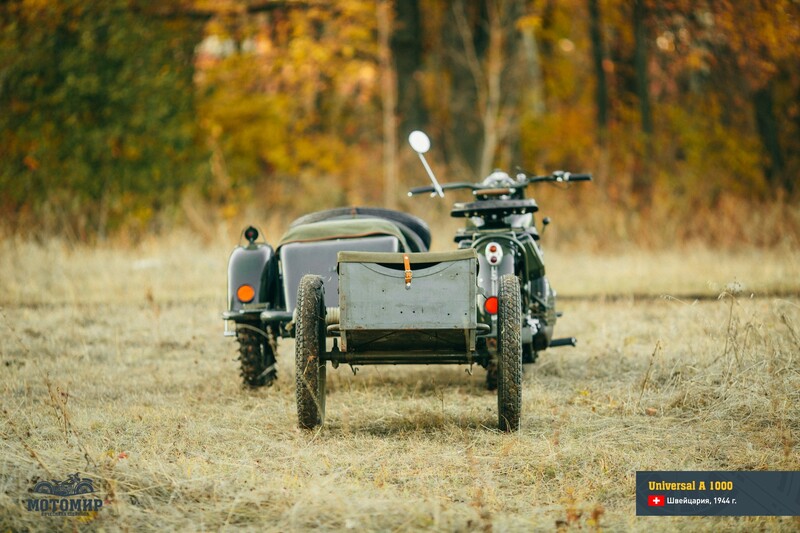 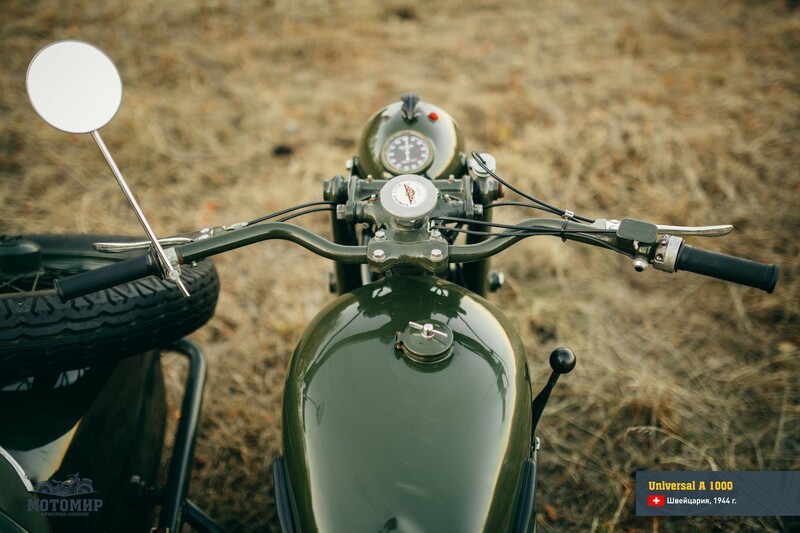 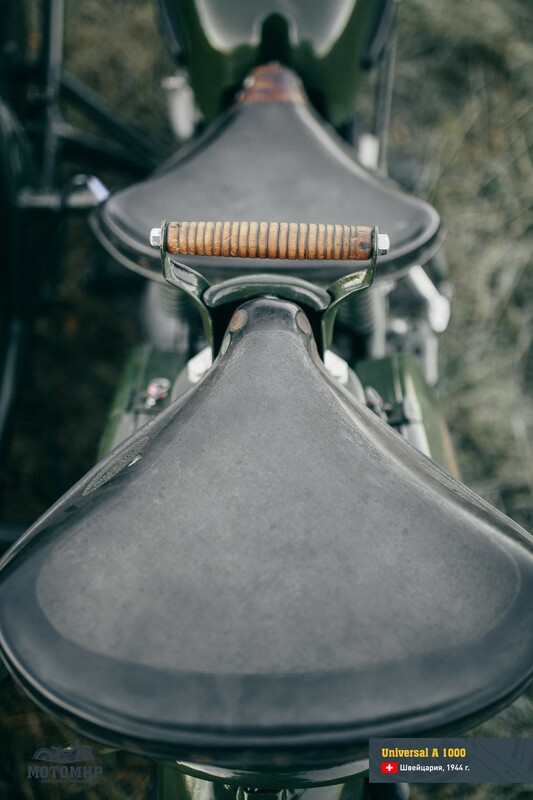  We would like to extend our gratitude for restoring this motorcycle to Condor Workshop and especially to Dominik Giger (2829 Vermes, Haut du Village, condorella@bluewin.ch).